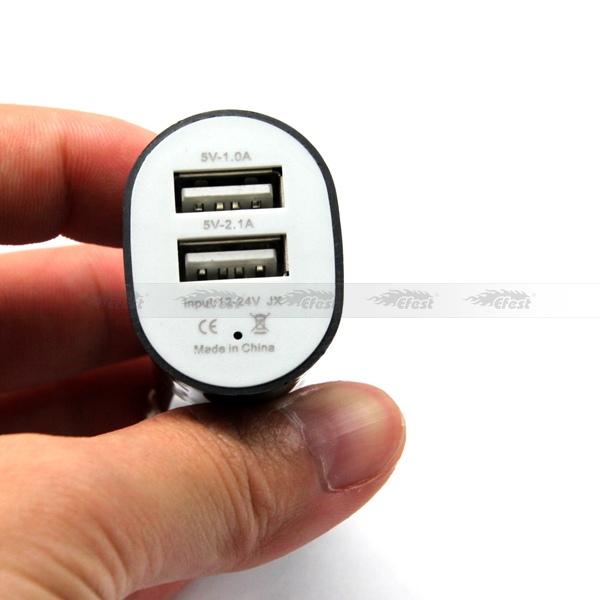 7.Real 2.1A output, you can charger any mobile phone and tablet device at the same time. 8.Price can be negotiable based on material , output, quantity, delivery terms,etc, big quantity for big discount . 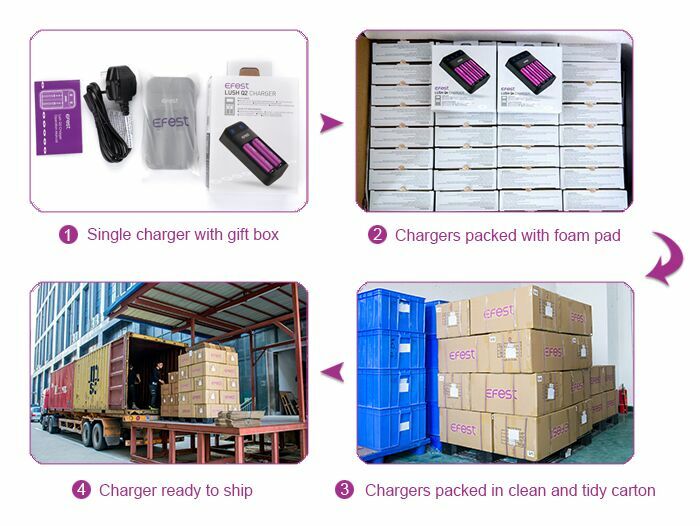 9.We will try to help customers to reduce freight charge. 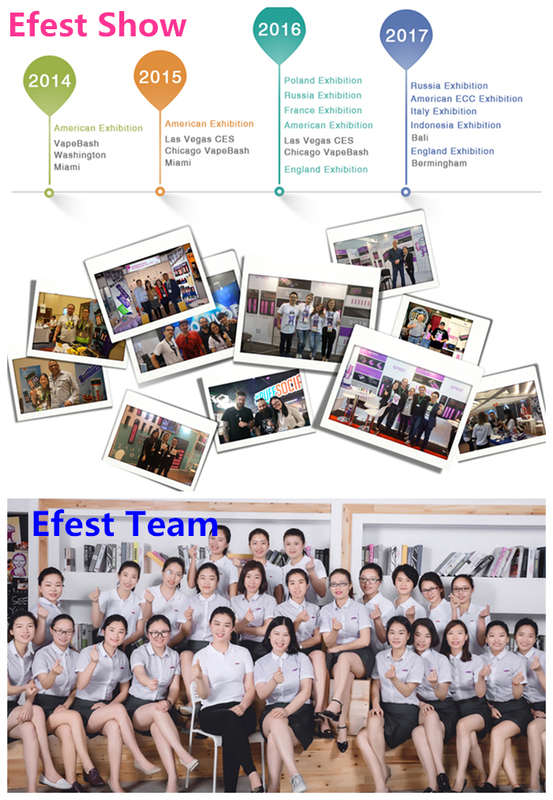 10.OEM/ODM, customers design is welcome! Each item packed in one gift case and packed in Foam Pad Strong Standard UPS export box. 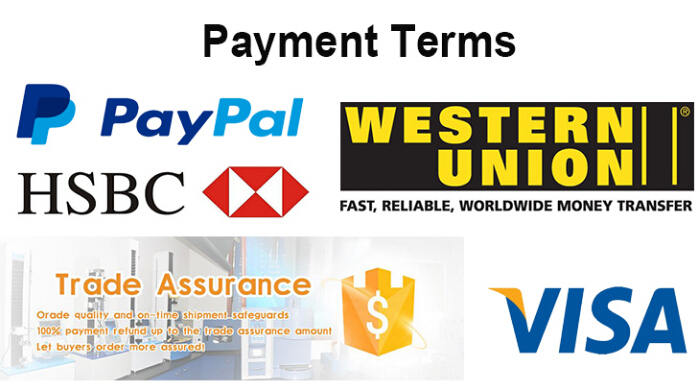 Alibaba Trade Assurance, Visa, Paypal. Bank transfer. western union and Paypal! 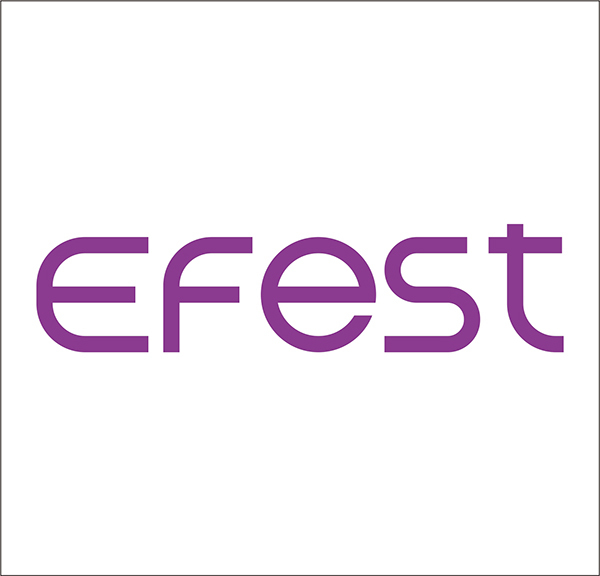 ² Are you the original supplier of Efest? Yes, we are. 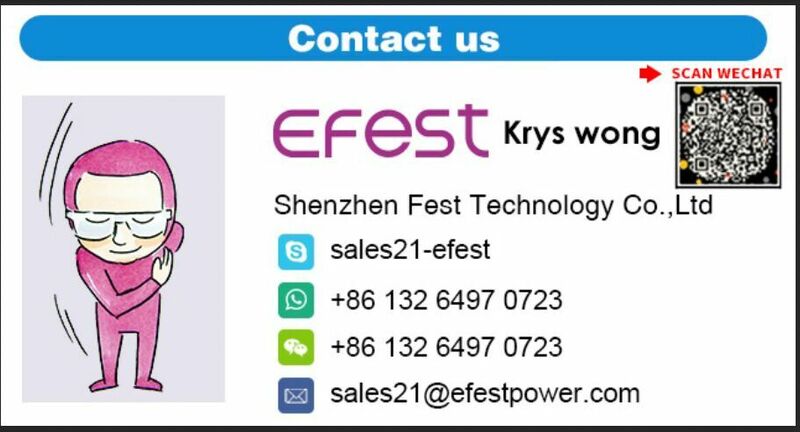 We are original manufacturer of Efest, based in Shenzhen, china. 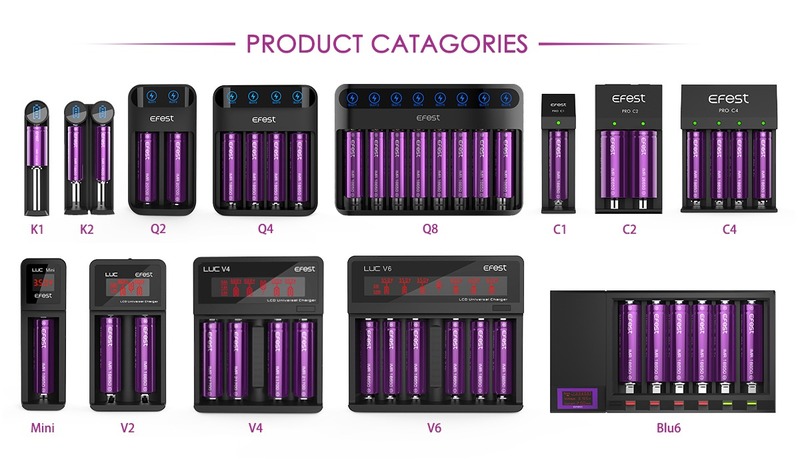 specialized in 3.7v high drain li-ion battery and charger over 7 years. ² Do you have MOQ ? ² What is your delivery date? ² Which shipping method you usually take? ² Can you accept deposit for order?